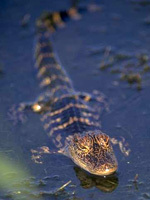 View Florida Wildlife in its natural environment, take a Florida Eco-Tour. An eco-tour in the south Florida, Everglades, 10,000 Islands area is an unforgettable adventure the entire family will enjoy. View the Gulf’s spectacular wildlife from the safety of your guide’s tour boat. Our suggested south Florida Eco-Tour Boat Guides are experienced boating in the 10,000 Islands and mangrove forests. 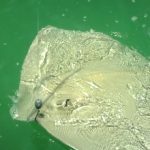 The south Florida Gulf of Mexico is teaming with an abundance of fish and wildlife that include; dolphin, eagles, manatee, osprey, alligators, snook, tarpon, grouper, snapper, and sea trout. 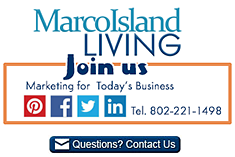 Share your Marco Island – Naples FL eco-tour reviews or ask us about visiting Marco Island Florida. To feature your business, contact us. The manatee is native to the Florida waters. 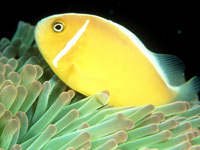 They are vegetarians, prefer warm water, and live in shallow marshy areas. They travel in herds and are an endangered species. Please be very careful not to disturb or come in contact with a manatee. Manatee are often unknowingly injured by boaters. Manatee viewing tip – bring along polarized sunglasses. Manatee often float just below the surface of the water, so the polarized lenses will help combat the sun reflections and allow you a better glimpse of the “elephants of the sea”. The American alligator is common in south Florida. The alligators (aka: Gators) habitat ranges from North Carolina to the southern tip of Florida and west into Texas. Yes, there are alligators on and just off of Marco Island. The canals are popular ‘gator hangouts. While a Florida Eco-Tour may primarily be targeting Manatee and other birds it is quite possible to see a Florida Gator lurking in the backwaters or sunning on the shoreline.